Operating throughout the UK, A1 Automotive Ltd has been a leading supplier of Automotive Logistics since its formation in 1998. Since our formation we have provided a first class service to all our customers; delivering vehicles on time and at a competitive price. 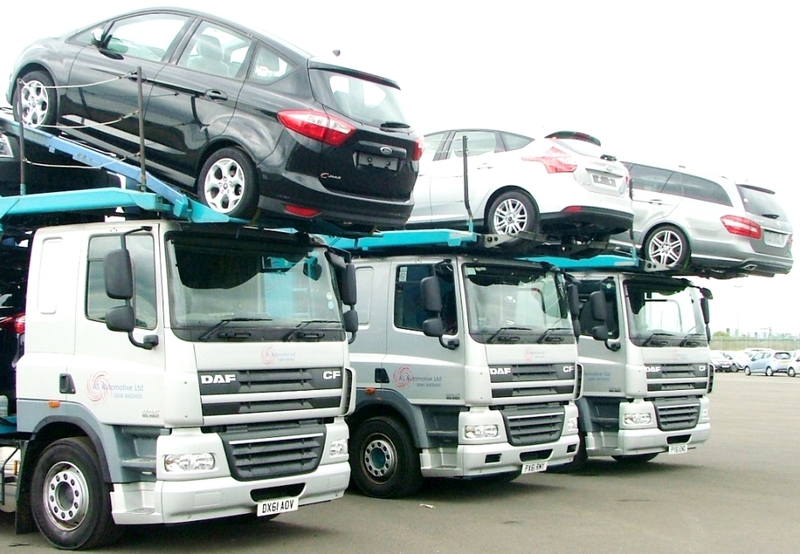 We have a fleet of over 80 modern transporters, ranging from 2 car carriers through to 12 car transporters, capable of carrying almost all types of vehicles. Our drivers are fully trained with many of them with us since the very beginning. Our drivers have grown with us as a business and understand the importance of vehicles being delivered safely, efficiently, on time and damage free. We operate out of a purpose build storage facility in Central Scotland capable of storing over 2000 vehicles at any one time. 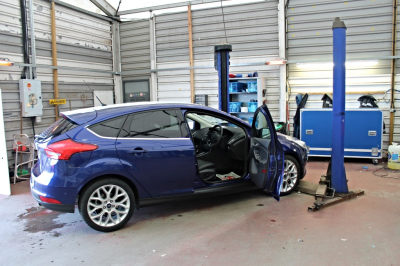 As well as vehicle storage we also have full PDI facilities in which our expert team perform Pre Delivery Inspection's of new vehicles for a number of major manufacturers. Our transporters are not solely based in Scotland; we have unrivalled coverage with many transporters based throughout the country from the North East to the South West and all points in between. 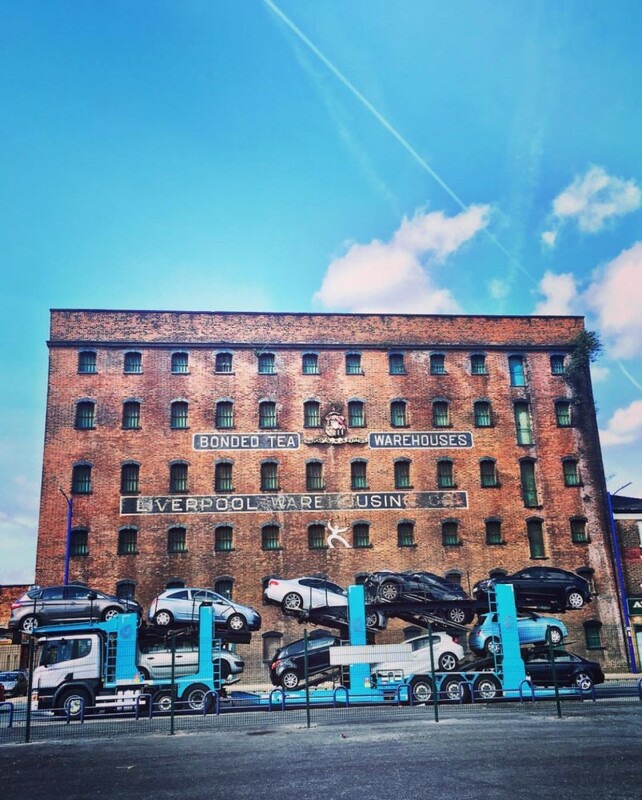 We pride ourselves in being one of the very first Automotive Logistics providers to provide a 7 days a week operation and with our transporters based throughout the country, means we are able to respond very quickly to a customers needs and often can collect within a matter of hours. At peak periods we occasionally employ the services of subcontractors (with proven reliability!) but the vast majority of our deliveries are carried out by our own highly trained professional staff on our modern fleet of transporters. We aim to provide all our customers with a first class, courteous, efficient and professional service from start to finish. Our transport planning, administration and management teams have VAST experience in the Automotive Logistics industry and provide unrivalled customer service at all times. No job is too big or small. Please click on the Contact Us button above to enquire for a competitive quote. Full UK Mainland coverage with 7 days a week operations. 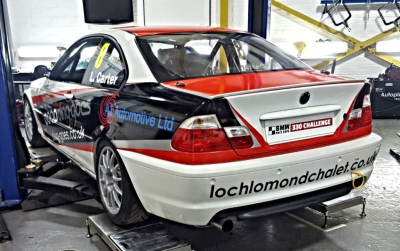 We now offer a one stop shop for restoration and race car preperation. Everything from tyres to a full stripdown, respray and rebuild. 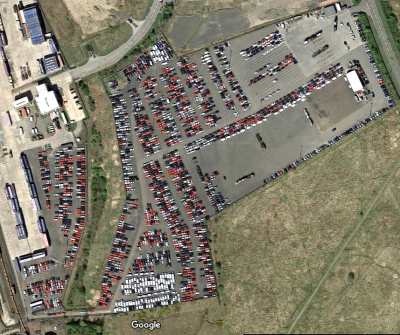 We offer vehicle storage at our purpose build 14 acre storage facility at Eurocentral in Central Scotland. Full Pre Delivery Inspections of new vehicles in line with manufacturers instructions. No job too big or small. Offering 7 days a week operation. We move from single vehicles to thousands of vehicles. 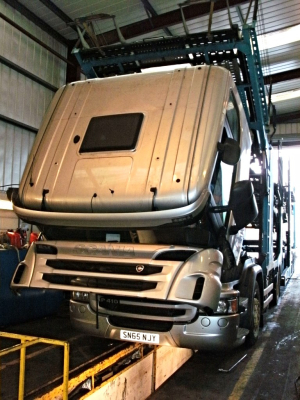 We have a large fleet of over 80 modern transporters, from 2 car carriers to 12 car transporters. We are a continually expanding company and as such are always looking for new transporter drivers. Due to expansion we are also actively seeking applications/CV's for the following roles: Trade plate drivers, yard staff, PDI staff and administration staff. If you would like to join our team of professional drivers please email application form & CV to the email address below.